Posted December 13, 2017 by Jade Morellini & filed under Bondi View. 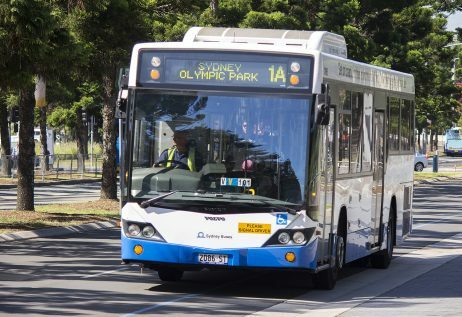 Randwick Council is standing up against the privatisation of Sydney buses. During the Council’s last meeting on 28 November, a Mayoral Minute opposing privatisation of Sydney Buses was approved. This means that bus routes and services may be changed or slashed and this will significantly impact on the community, especially those who are frequent bus users. “When any public service is privatised,” Cr Matson added, “it is always a concern that the profit objective will overwhelm the objective of providing reliable public transport. When the light rail starts working there will be changes in the bus services provided. After the opening of the Inner West public bus services to tender by private operators on 15 May this year, it is still unknown whether Eastern Suburbs buses have gone to tender. On 11 December, pickets gathered at the 12 government bus depots to protest against the privatisation of buses. They plan to rally again on 18 December.